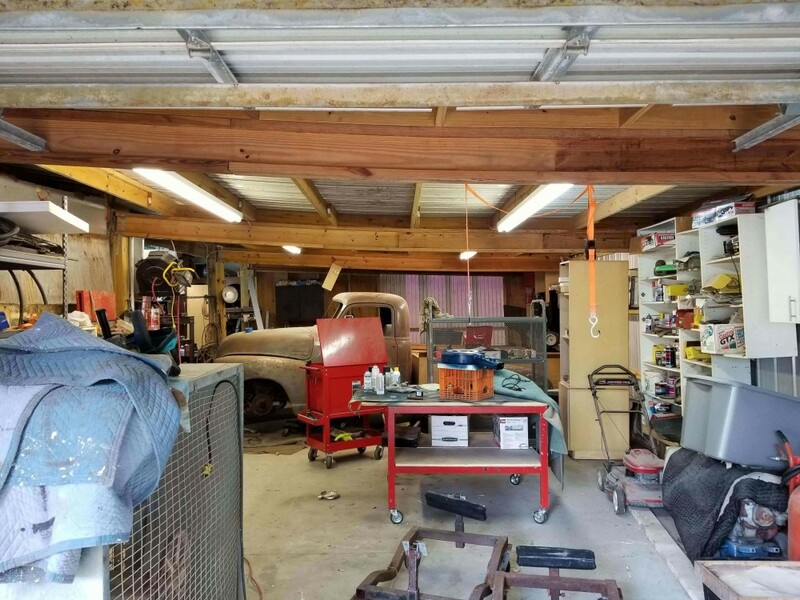 Welcome to The Motor Masters Classic Car Restoration Shop! 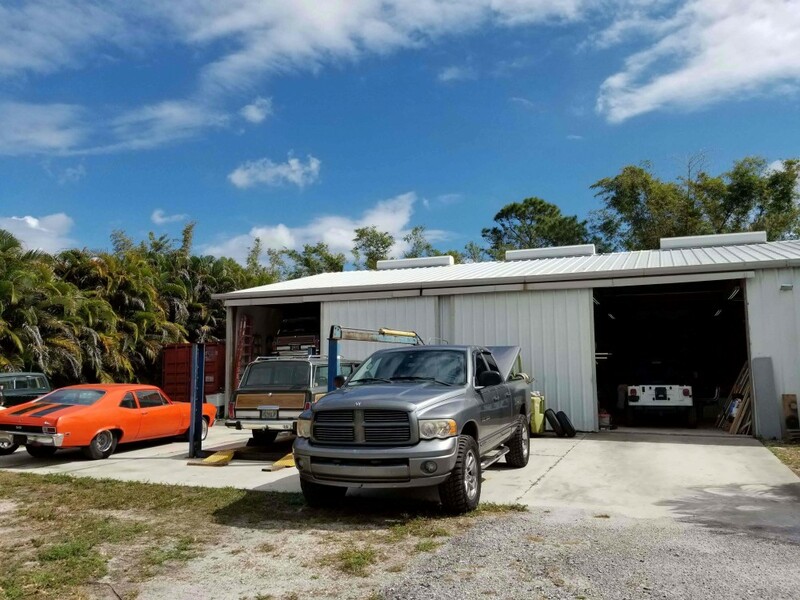 Located in the beautiful Sunshine State of Florida in West Palm Beach, our State-Of-The-Art Restoration Shop is a First Class Operation from Start to Finish. 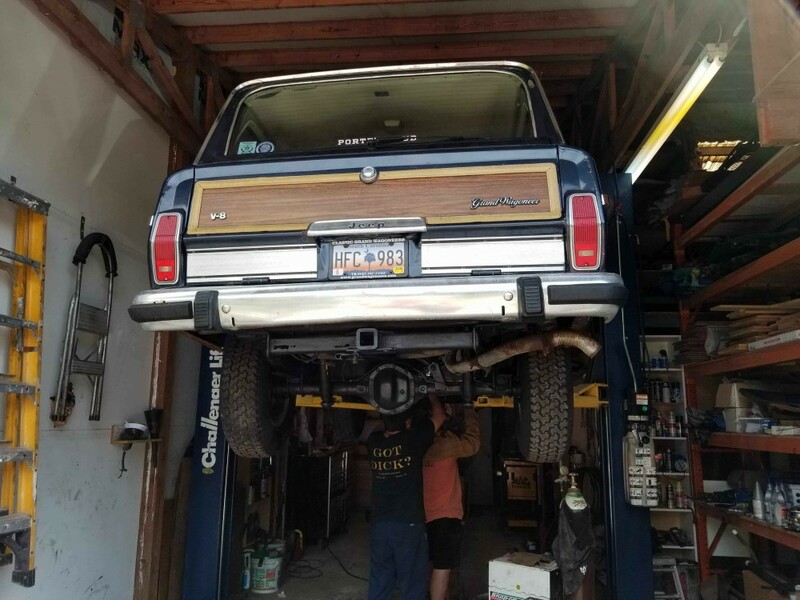 Our Classic Car Restoration initially focused on Jeep Restoration and Jeep Grand Wagoneer Restoration. The high demand for Mustang Restoration and Camaro Restoration has led us to expand our portfolios and focus on these markets as well. 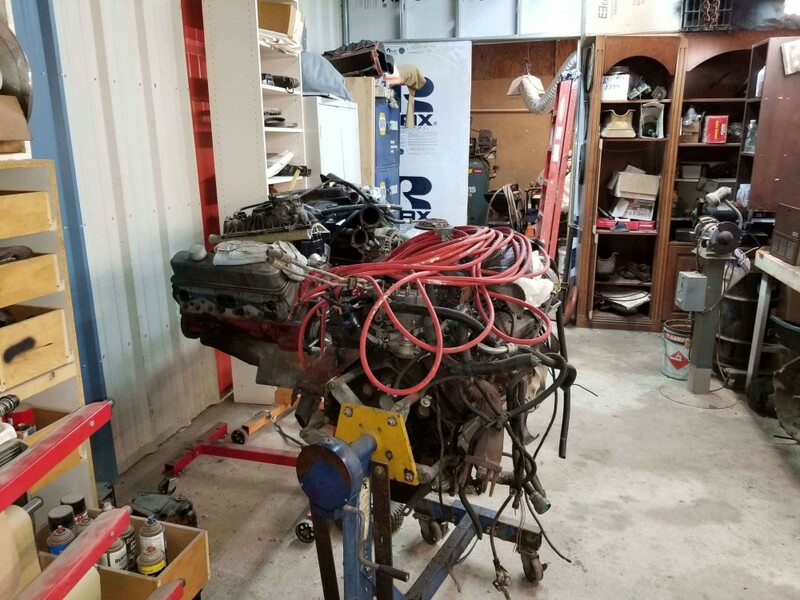 Corvette Restoration is also an area of expertise that we focus on. But, this doesn’t mean we can’t restore your Classic Car if it isn’t one of our niches. Our team of over 200 years experience gives us an advantage over other Auto Restoration Shops. Do your due diligence as you search for the most trusted auto restoration shops. If you have read about our team and seen pictures of the quality of work that we do, then you have a clear idea that we are the ones you can trust and restore your Collector Cars back to life. 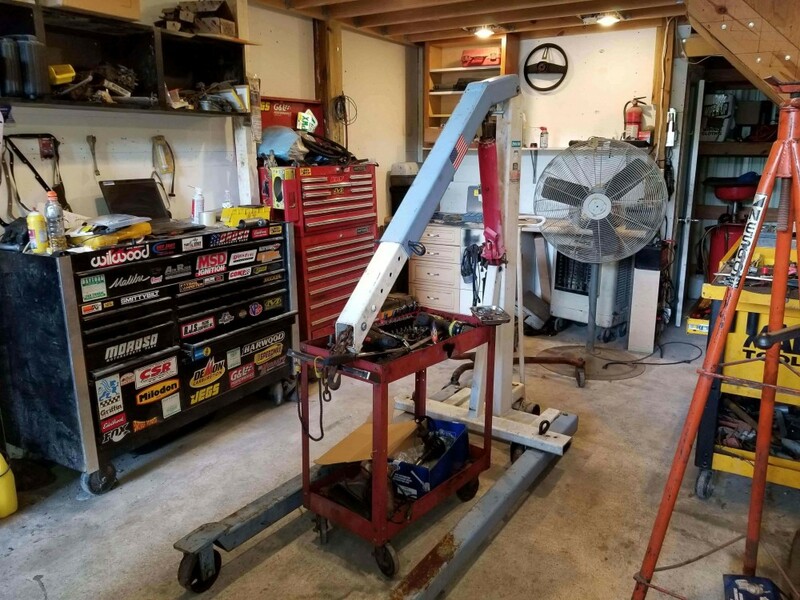 Daily Driver Restoration and Frame Off Restoration is what most of customers prefer. Hot Rod Restoration and Custom Build Cars are also in high demand. 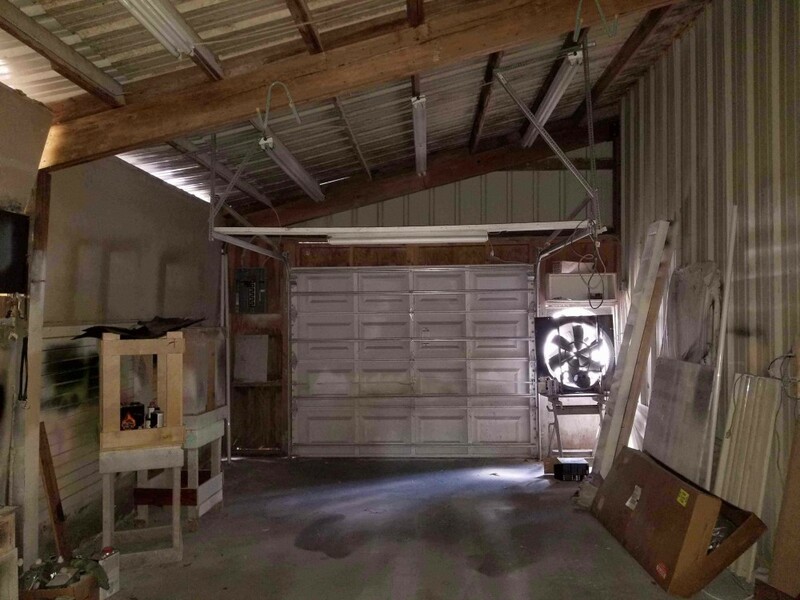 Major car collectors want a Rotisserie Restoration. 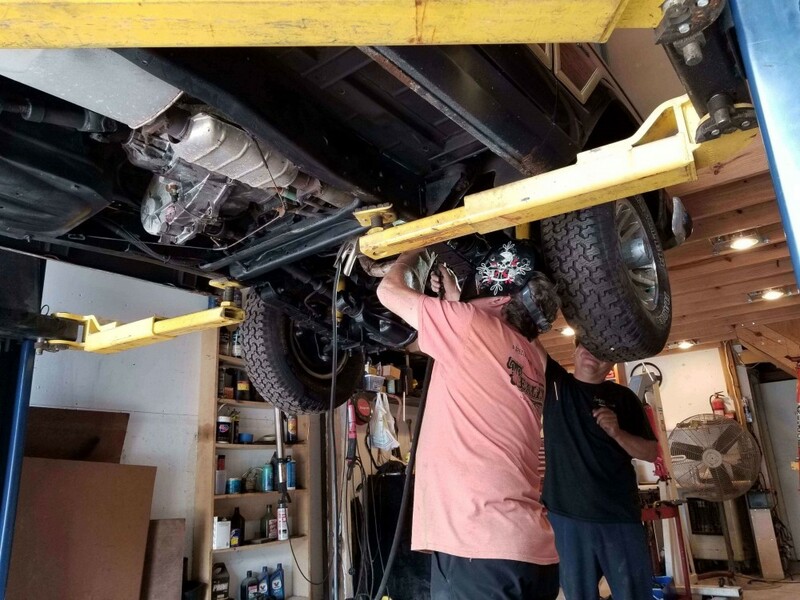 No matter what type of Restoration you want, The Motor Masters dedicated team has the ability and experience to get the job done. Please give us a call today! Contact Us and a representative will be in touch with you soon!